Engineering ToolBox, (2003). 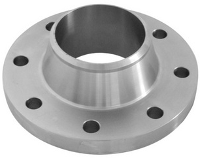 ASME/ANSI B16.5 - Flanges and Bolt Dimensions Class 150 to 2500. 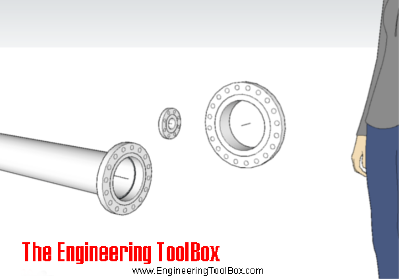 [online] Available at: https://www.engineeringtoolbox.com/flanges-bolts-dimensions-d_464.html [Accessed Day Mo. Year].